John has been in energy efficient lighting industry for over 25 years. His background in lighting controls and LED solutions have helped FSC profitably survive the company’s conversion from a fluorescent OEM to a power house LED manufacturer and integrator of even the most complex lighting controls solutions. 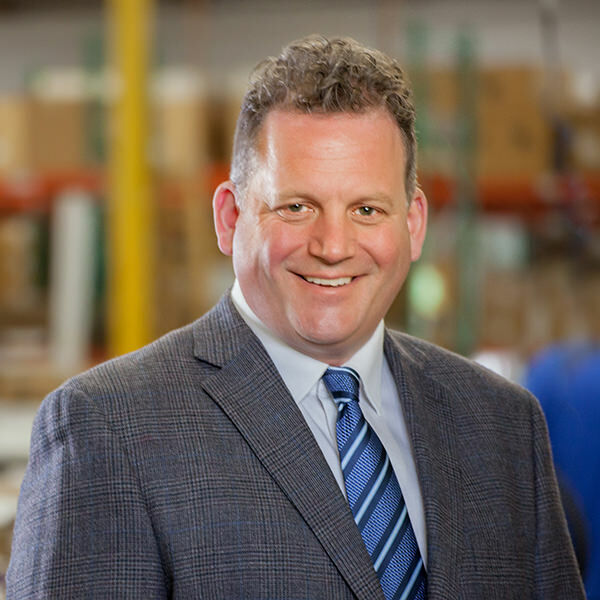 John oversees FSC’s product development, sales and marketing efforts directly as well as manages the companies overall P&L with Purchasing and Operations reporting to him. 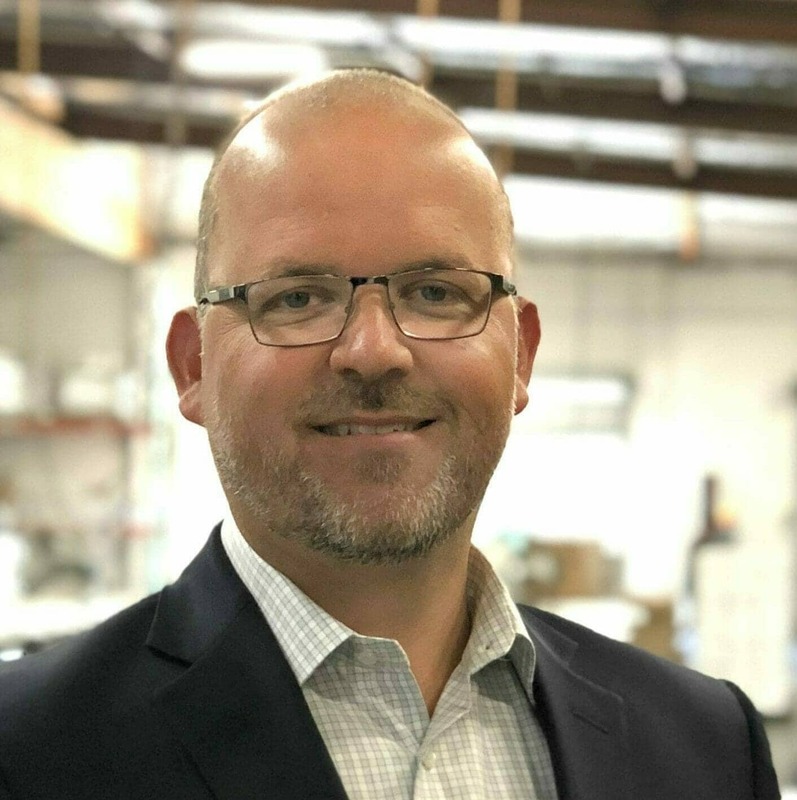 Chad joins FSC with over 20 years of experience directing and coordinating the operating needs of major corporations as well as operating his own business for many years. Chad has been responsible for continuously improving the performance, productivity, efficiency and profitability of divisions within companies such as Verizon and Google. Most recently, he held a senior management position at Ingram Micro. Chad was in charge of vendor, category, and product management and marketing for the Mobility Division at Ingram Micro. He developed its strategic direction, including product and vendor selection, negotiated contracts with vendors and had overall responsibility of the P&L of the Accessory Division. At FSC, Chad oversees manufacturing, customer service, sourcing & logistics as well as IT and technology. Chad’s deep background in technology helps FSC continue to take advantage of all the benefits technology offers to streamline its processes and continue its already huge growth trajectory. John has over 20 years of experience directing the finance, accounting, human resource and information technology teams at manufacturing companies, including three years in lighting. John began his career at the public accounting firm Moss Adams LLP, is a CPA in California and a member of the American Institute of CPA’s (AICPA) and California Society of CPA’s. Greg attended North Park University and worked in printing before joining the lighting industry. Recently Greg has spent the last 7 years as a manufacture’s representative at KSA Lighting and Controls where he specialized in lighting energy solutions, audits, specification and utility incentives. 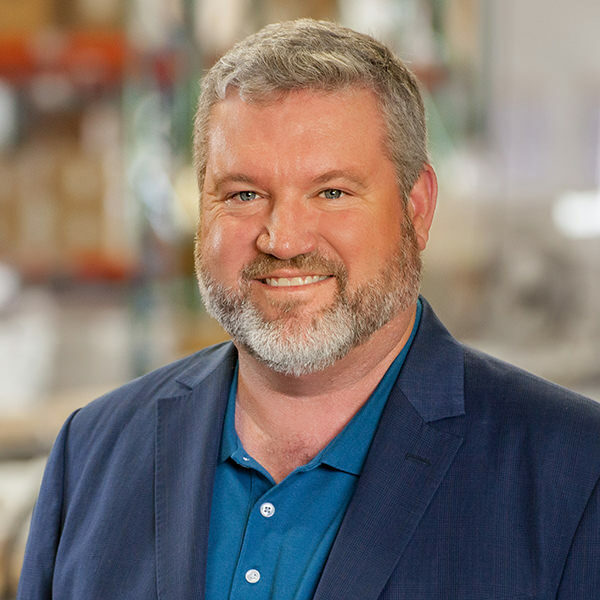 At FSC, Greg provides the expertise needed to successfully expand FSC’s direct relationships with lighting contractors & energy services companies. Andy is a seasoned lighting veteran with over 15 years of lighting experience. Andy has worked for Philips / Advance, Acuity Brands and most recently GE Lighting. His vast experience working with enterprise end user customers to help them develop both retrofit and new construction LED strategies has helped FSC build strong relationships with end users. Andy’s technical based sales approach can assist both end users and contractors find the best solution that works within budget restraints that will last for the long term. Guy attended Wake Forest University in Winston-Salem, N.C. where he pursued a Bachelor of Science degree before joining the lighting industry. 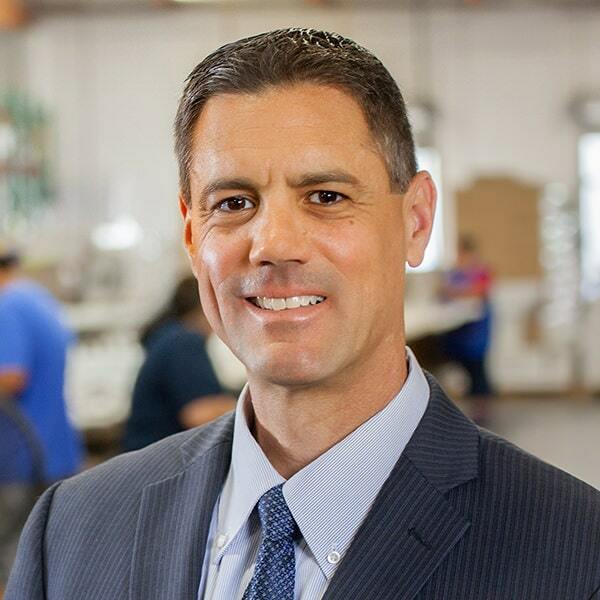 With over 25 years’ experience in the field, Esposito has worked for industry giants such as Fulham and GE Supply/ Gexpro; at GE he held a variety of sales, marketing and leadership positions through his 17 years with the company. At FSC, Guy will be managing channel sales; winning and maintaining relationships with our partners. He is actively involved in supporting Special Olympics, Best Buddies and several other organizations that focus on the betterment of Children and Adults with Mental and Physical Disabilities. Holly joined the FSC Lighting team in 2012 bringing 16 years of outside sales experience and three years in the lighting/controls industry. Since joining FSC Holly has primarily been involved in expediting and customer service as well as assisting in the implementation of our award winning ERP/MRP system. Holly was promoted to Director of Customer Service and Operations in 2016. Bryan started with FSC in 2011 in inside sales and was recently promoted to Director. He started his lighting career at a wholesale house in 2003 as a delivery driver and has continued to grow in the field professionally and personally. He has worked in distribution, a manufacturer’s representative and a manufacturer. Bryan’s knowledge in LED and lighting controls helps him in assisting wholesalers, lighting contractors and ESCO’s on their projects. His familiarity in lighting retrofits and new construction helps FSC continue its growth. Bryan’s responsibilities include project management, quotations and technical support. If you have a question: Ask Bryan! Phil Jimenez has been in the lighting industry for over ten years; he started his career in lighting as a warehouseman for a manufacturer’s representative. His attention to detail was quickly noticed and he was promoted to field developer assisting contractors with lighting audits. Phil went on to become a project developer for a controls and lighting contractor specializing in subcontracting for ESCO’s where he developed complex investment grade audits on projects in over 40 states. Phil was hired by one of the ESCO customers to take on the development, specification and project management for complex K-12 energy projects in the Hawaiian Islands & California. Phil’s diverse background and expertise makes him perfect for his role as Director of Project Management and Field Development. Alex has a Bachelors degree in Business Administration from California State University Long Beach. She has been with the company since 2005 holding various positions such as general office support, accounts receivable, accounts payable, and light bookkeeping. Along with overseeing FSC’s website Alex has passed her Lighting Certification exam as well as Basic & Advanced AGI32 so she can manage customers needs for lighting layouts. Jennifer is a proud alumni of California Baptist University where she received her Bachelor’s Degree in Business Administration. She has extensive experience in sales, purchasing, bookkeeping and customer service. As a proud ex-Starbucks manager she not only brings epic coffee making experience to the FSC team, but she also brings their positive can do attitude. Jennifer is part of the inside sales / quoting team where her strong organizational and interpersonal skills benefit FSC’s customers. Dave joined the FSC team after working for a Los Angeles based manufacturer’s representative for 14 years running the lighting desk. Dave’s market relationships, lighting expertise and fanatical work ethic helps FSC customers get their quotes when they need them. At FSC Dave will be working directly with customers as well as supporting outside sales and customer service. Steve Benshoof works with FSC’s electrical contractors primarily on new construction projects helping them define the right fixture selections and develop their prefabrication strategies to save time and money on installations. Steve is a 40+ year industry veteran and lends his expertise to FSC to keep the company at the forefront of new construction strategies. Krystine arrived at FSC with over 10 years experience in diverse markets and highly competitive industries including business start-ups and small business management. Her strong relationship building skills and team based approach to client management help FSC build and retain strong relationships with customers. Krystine joined Team FSC in 2017. Eileen is a vital part of the FSC team; she has been a dedicated teammate for almost twenty years and the company relies on her depth of experience in many ways. Eileen started off as a member of the warehouse assembly line but quickly promoted to office support handling data and order entry. Today she is the purchasing agent for the company and overflow customer service support. James received his Associates Degree in Political Science from Citrus College and is currently working on his Bachelor’s degree from Cal State Pomona. Initially, James was brought on to help in an accounting capacity but has recently taken on a new role supporting customer service and order entry. James’ versatility and flexibility allows FSC to place him into bottleneck situations to increase bandwidth where needed. Peter Sanchez is responsible for ensuring all products are delivered to meet our customer’s expectations. Prior to joining FSC Lighting, Peter Sanchez worked in Management, Field Services and Sales at several companies including Best Buy and Verizon Wireless. Pete’s expertise in freight, expediting and packing ensure that FSC’s products ship correctly and on time and are also received without freight damages. A recent addition to team FSC, Annette brings over 20 years experience in accounting and business process management as Accounting Manager. Annette is responsible for the daily accounting, accounts receivable, accounts payable, cash flow management and P&L development reporting to the CFO. Nadine is the newest member of our accounting team. She attended Cal Poly Pomona and currently resides in La Verne. She is new to lighting but not to accounting; in the past she has worked for Pomona First Federal, City of West Covina and Big Leauge Dreams Sports Park, all in an accounting role. She enjoys spending time with family, going to movies, trying new restaurants, wine tasting, attending sports events, plays and concerts and visiting new places.